New Patient SpecialContact Us Today! 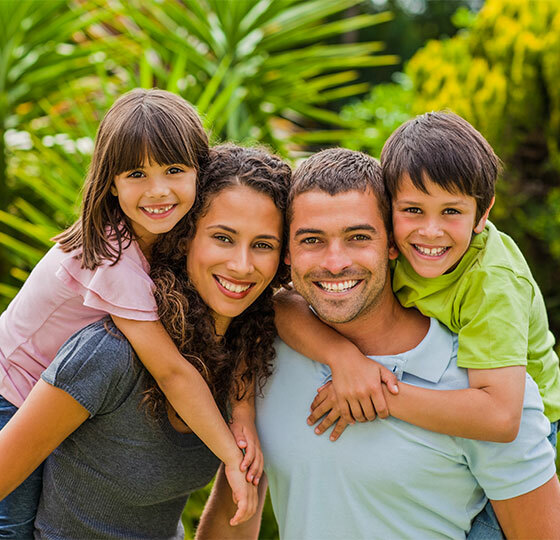 The St. Paul Dental Center is dedicated to the needs of the entire family including, children, teenagers, adults, and seniors. Patients come to St. Paul Dental Center located in downtown St. Paul, Minnesota, for comprehensive dentistry, which includes cosmetic, implant, and advanced restorative care. Part of our commitment to serving our patients includes providing information that helps them to make more informed decisions about their oral health needs and the dental treatments they are receiving. We encourage you to visit our dental videos page which contains a library of videos related to the dental procedures and treatment options we offer. Our doctors lecture around the country, and we leverage that sought-after expertise to provide the best experience for our patients.